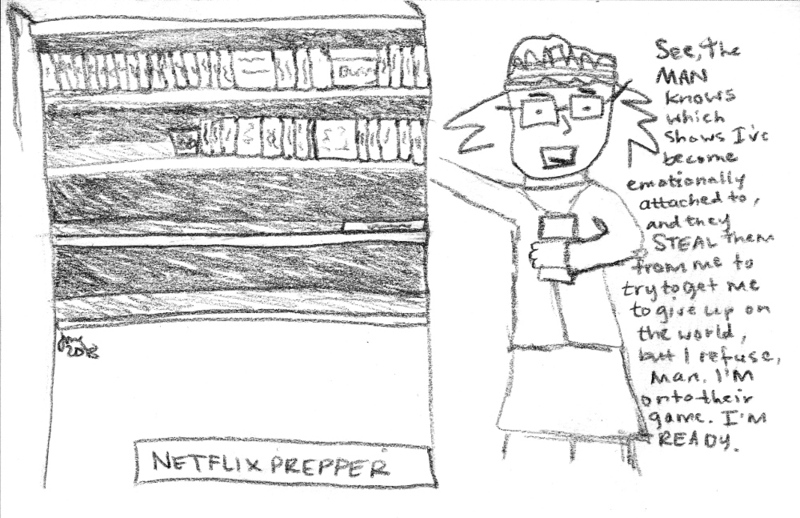 I was in a major funk after Bob's Burgers left Netflix last year. I realized, I can't rely on my subscription services to save me anymore. So now I'm hoarding DVDs.